The Duke and Duchess of Cambridge hung out in front of Boots and everything. And all for Poppy Day. 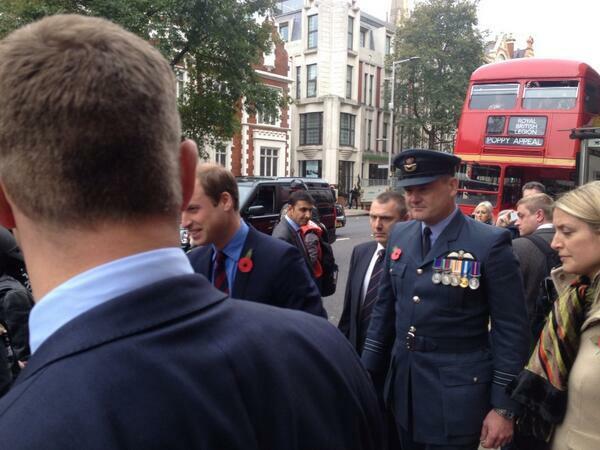 Prince William and Kate went on a London bus this morning alongside Barbara Windsor of all people. 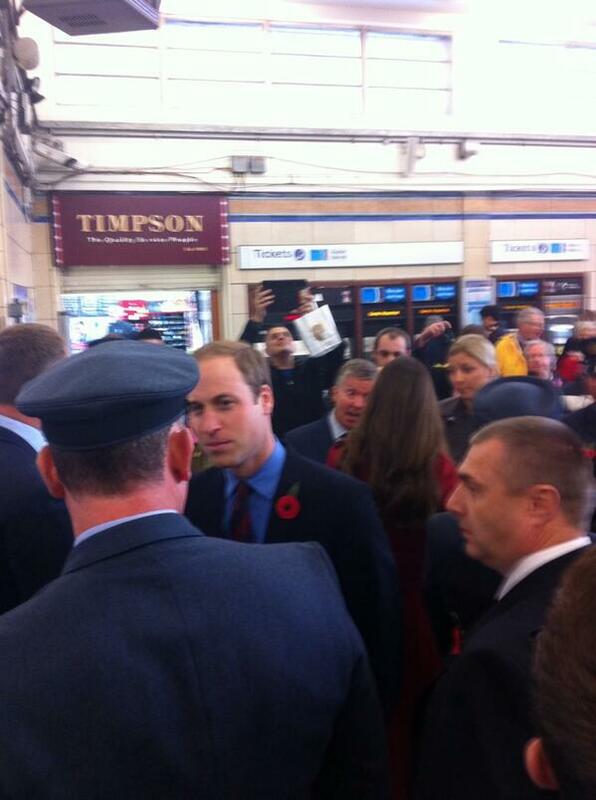 Then they caused quite a stir by mingling with commuters on the tube. 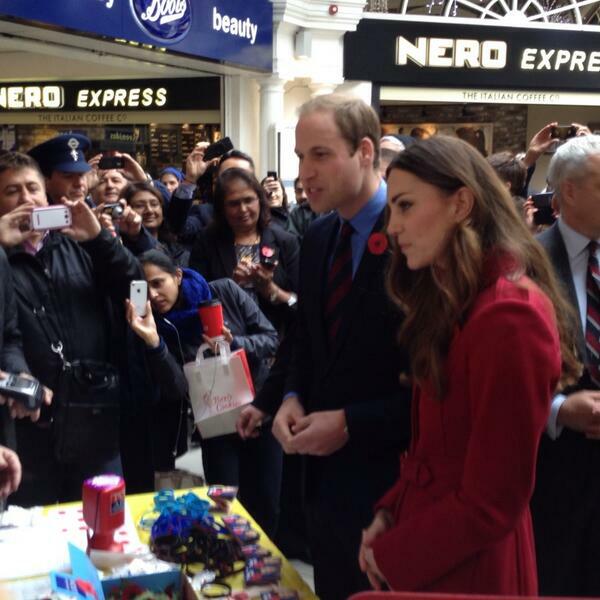 Although the royals chose to visit High Street Kensington over say Elephant & Castle. Not sure why. They joined the Poppy Appeal volunteers ahead of Poppy Day. And hung out in front of Boots. And Kate of course co-ordinated her coat with her poppy. <3 her. Look at them being all normal in front of a red London bus. And hanging out in front of Clarks shoe shop. Saw the Duchess of Cambridge on the morning commute. In the actual flesh. 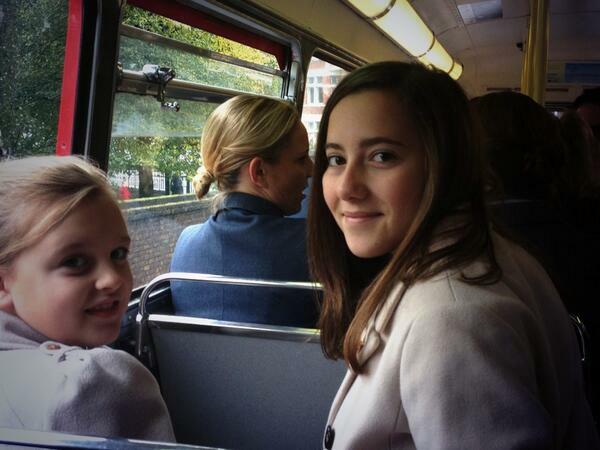 Even Zara Phillips got involved and jumped on a London bus too. And then it was all over and then they got on with their day.